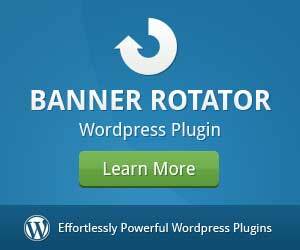 Version 3.4 of the WordPress Banner Rotator plugin is available now. For a list of changes made, see the detailed release notes. 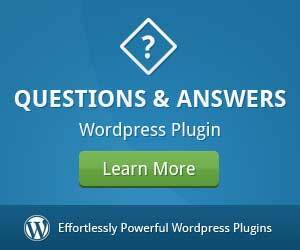 What is the WordPress Banners plugin? 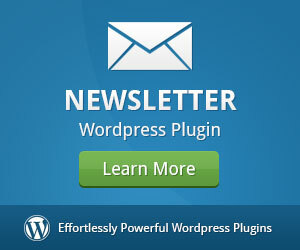 The WordPress Banners plugin is an ads publishing plugin for WordPress. 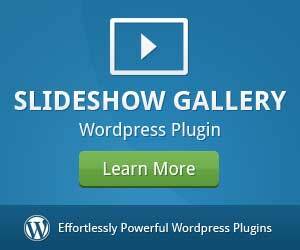 You can create multiple ads in zones of different sizes and display them throughout your WordPress posts, pages, sidebars and more. Image, code, Flash and video ads are supported so the possibilities are endless. 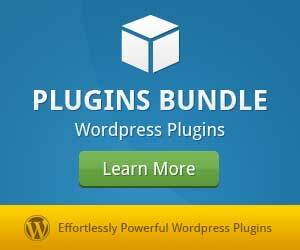 Insert responsive ad units from Google Adsense into the Banners plugin and let the plugin do the rest. Simply paste the Google Adsense code and choose “Responsive” for the ad size. For each ad you save, specify the posts/pages that it should only display on. Start typing a title and matching posts/pages will appear to select from. You can now turn on/off Auto Rotate under Banners > Settings in the plugin to globally rotate ads inside sizes, size zone shortcodes/widgets and more. 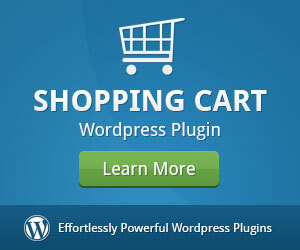 Get the WordPress Banner Rotator plugin from Tribulant Software and start monetizing your WordPress website.